Editor's note: More than 10 states are considering programs to tax drivers by the mile driven. An earlier version of this story misstated the status of those considerations. Some states, worried that rising numbers of electric and fuel-efficient vehicles will crimp their gas-tax revenues, are looking at alternative ways to fund road upkeep. In July, Oregon will implement the first such alternative. Oregon is giving its drivers a choice: pay the gas tax at the pump or pay a flat 1.5 cents per mile driven. Oregon’s Department of Transportation has teamed up with road-tolling company Sanef ITS Technologies America Inc., the Long Island, N.Y., unit of a French company, and connected car company Intelligent Mechatronic Systems Inc., of Waterloo, Ontario. As many as 5,000 registered vehicle owners in Oregon will be able to join the program starting July 1. Legislation setting up the system initially limited participation to 5,000 volunteers “to see how the public would accept the program,” Godfrey said. Intelligent Mechatronic Systems will provide a device that plugs into a vehicle’s on-board diagnostics port to gather mileage data used to determine the usage charge. Drivers who participate in the road-usage charge program will still pay the gas tax at the pump. But at the end of each month, Sanef ITS and Intelligent Mechatronic Systems will use mileage and fuel-consumption data to compare the 1.5-cent-per-mile tax owed against what the driver paid in gas taxes at the pump. The companies will provide the results to the state Department of Transportation, which oversees that tax revenue. Participants will then receive either a rebate, or an invoice for per-mile taxes due. 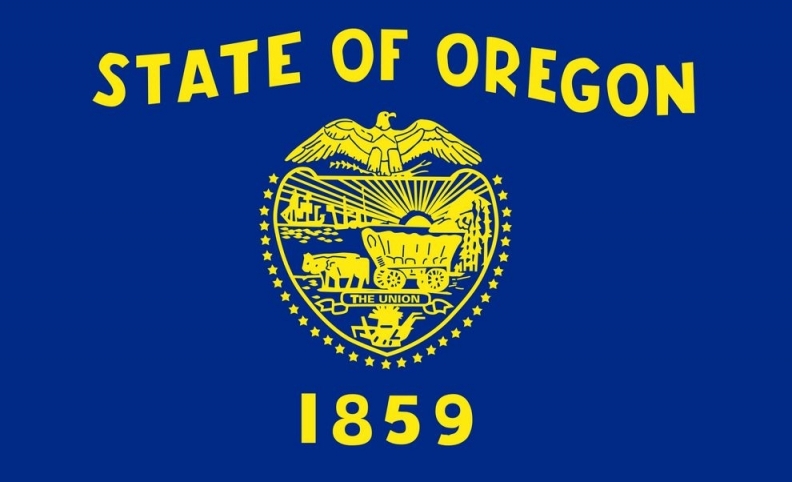 In 2013, Oregon passed a bill that authorized the Department of Transportation to set up a mileage collection system for volunteer motorists to fund state transportation. Over eight months in 2012 and 2013, Oregon conducted a successful 88-participant pilot of the program, prompting the official July 1 start. The road usage program is North America’s first execution of mileage-based charging as an alternate method of generating revenue to pay for highways, a joint statement from the state, Sanef ITS and Intelligent Mechatronic Systems said. But this type of program could become more widespread. More than 10 states, including Florida, are in the process of drafting legislation for similar programs or considering trial runs, Ben Miners, vice president of innovation at Intelligent Mechatronic Systems, told Automotive News. With a growing number of electric and hybrid vehicles on the road, gas tax revenues being collected for road maintenance could fall, Sanef ITS president François Gauthey said in the statement.